Who can do this course!? Anyone interested in SA Wildlife and wants to know more than the average tourist. 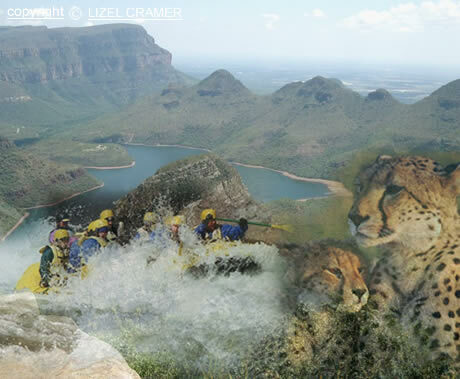 Tourists revisiting South Africa and want a more indepth learning experience. Anyone interested in buying a game farm in South Africa. A learning holiday with lots of fun for students studying subjects like ecology, zoology or botany. If you are between the ages of 18 and 60.